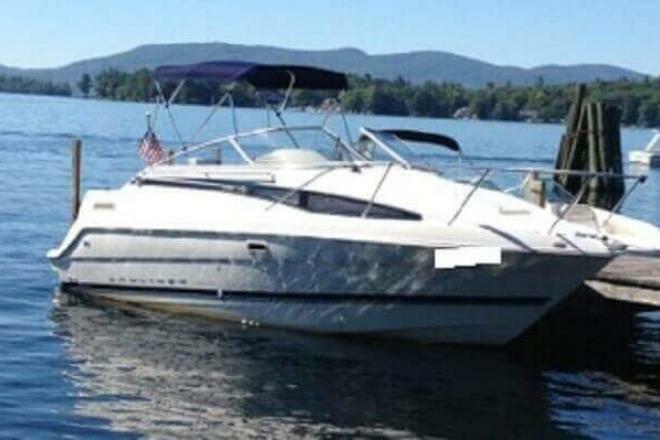 If you are in the market for an express cruiser, look no further than this 1996 Bayliner 2355 Cierra, just reduced to $10,000 (offers encouraged). 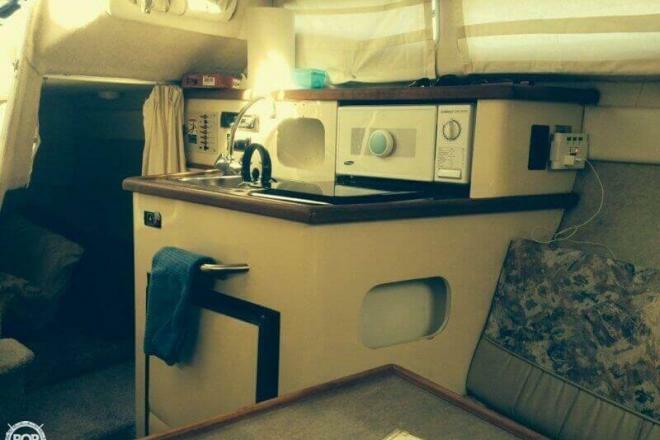 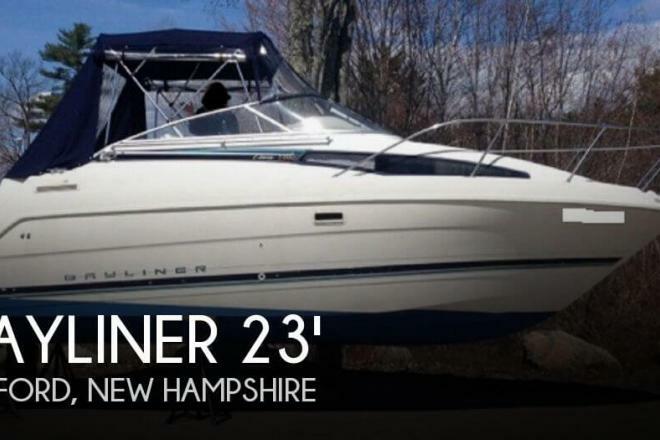 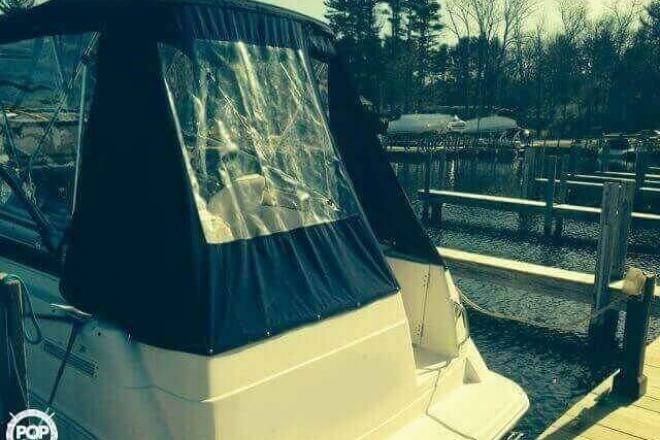 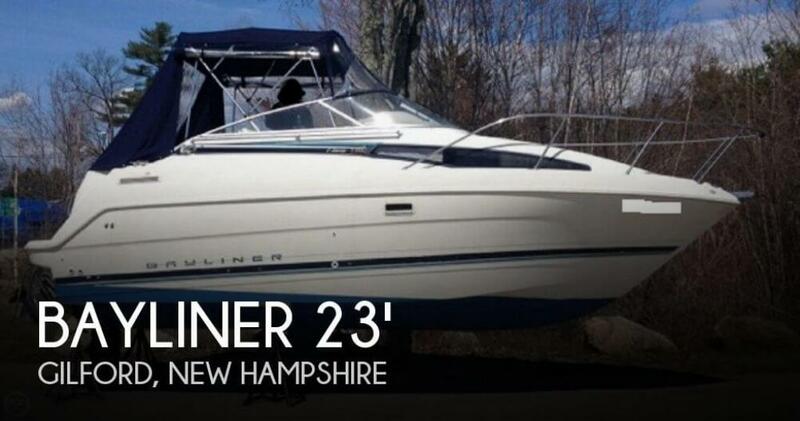 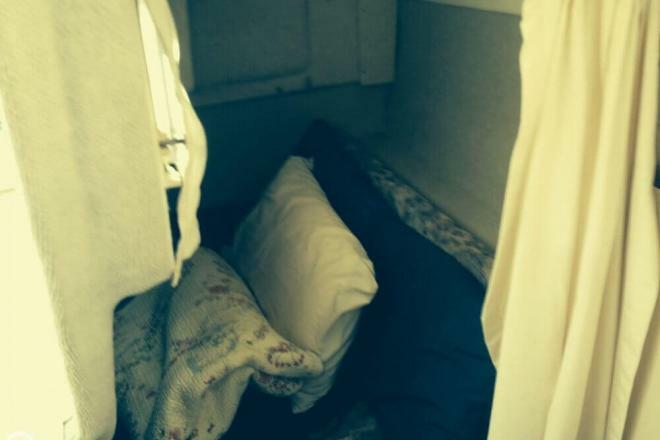 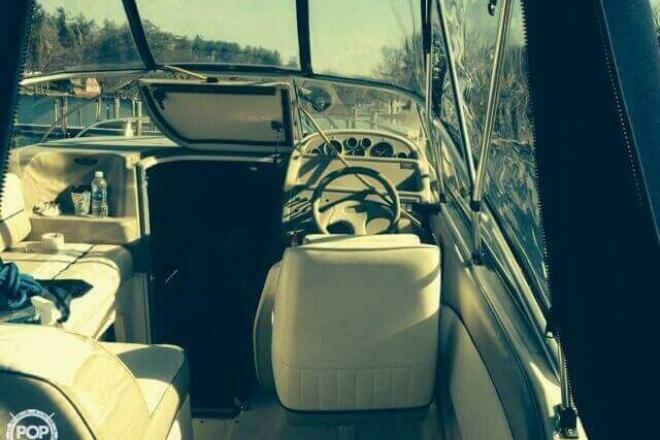 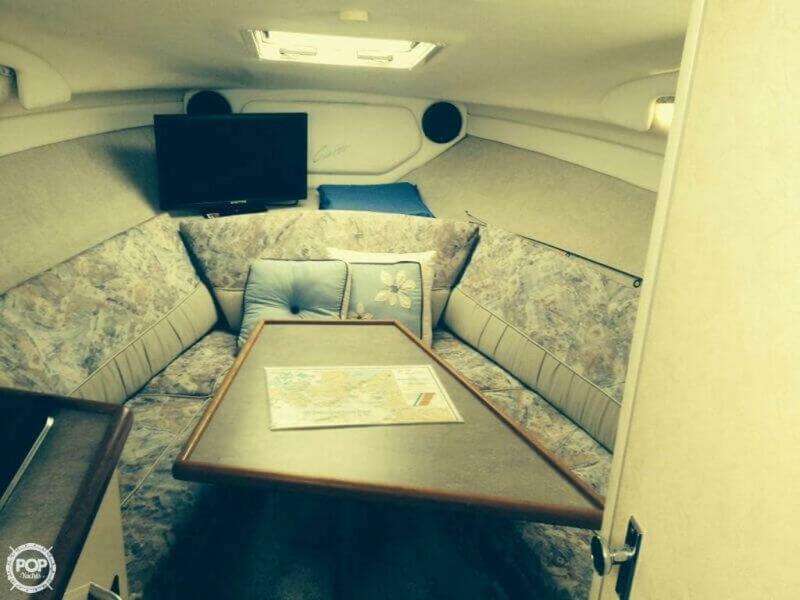 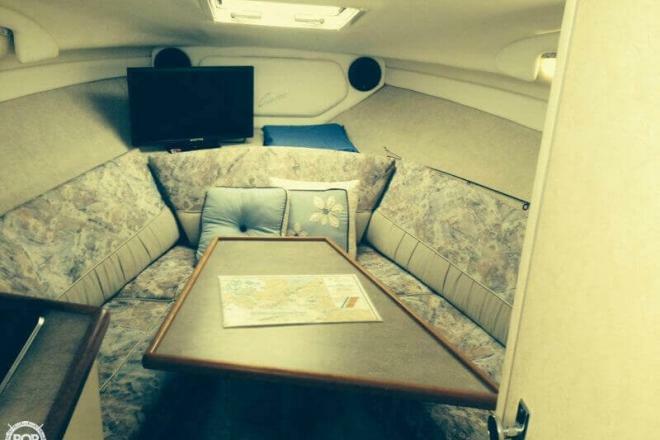 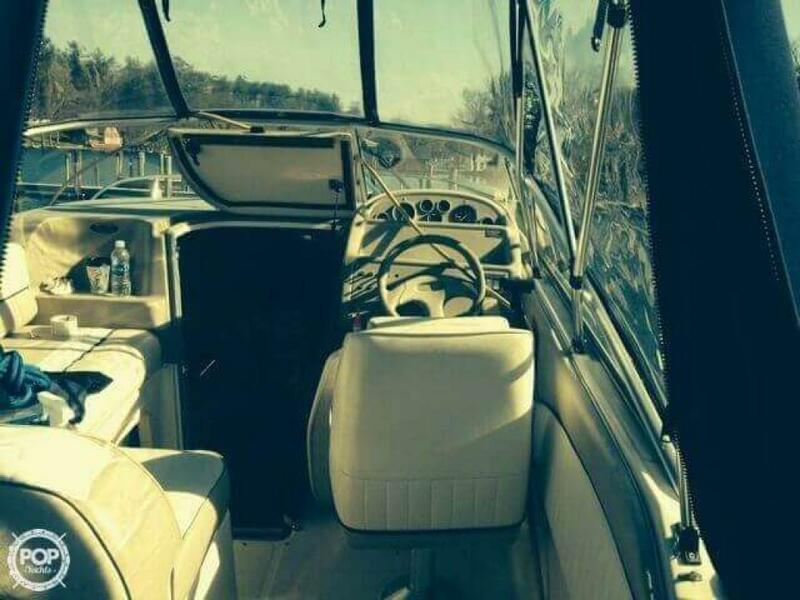 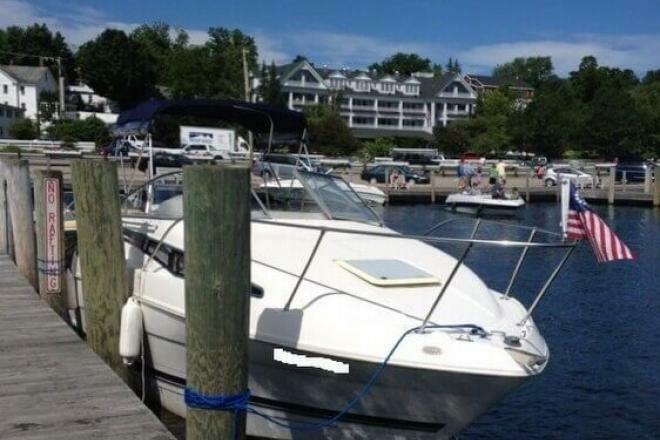 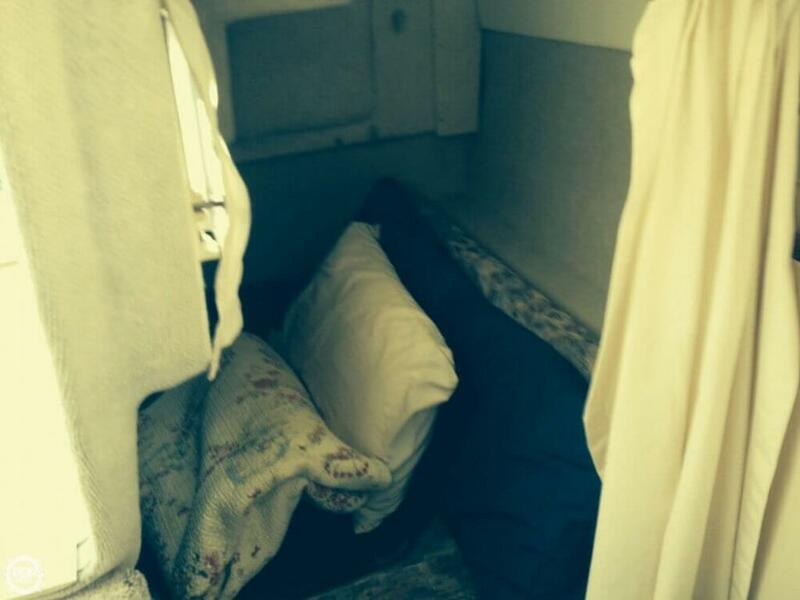 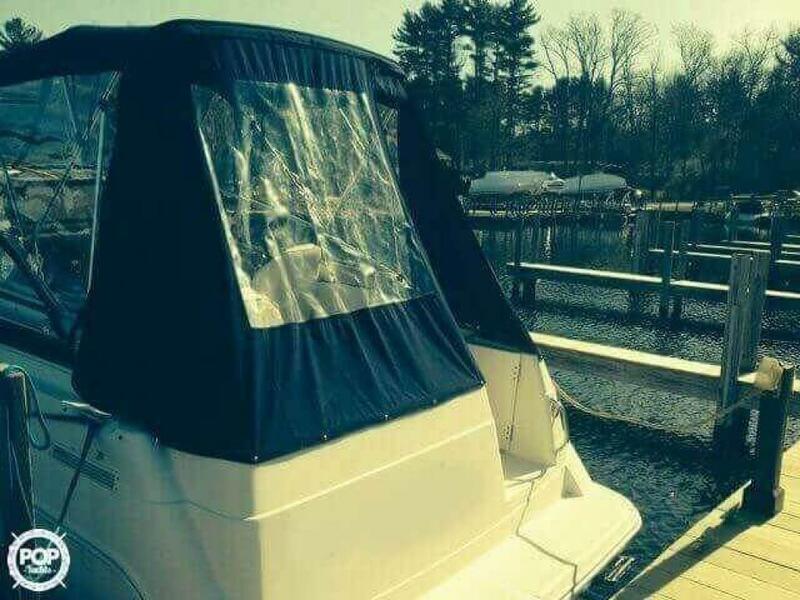 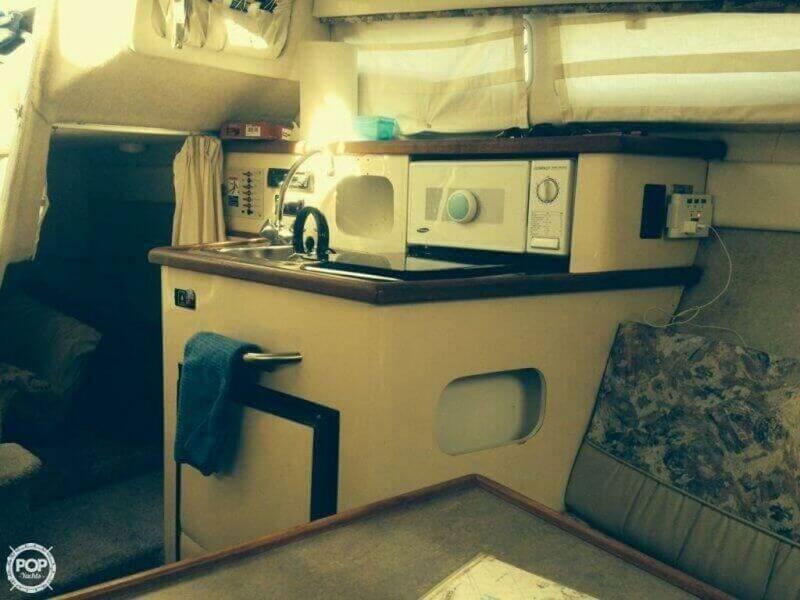 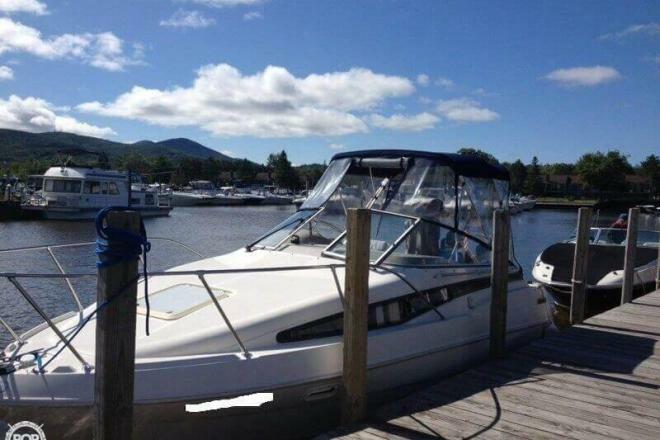 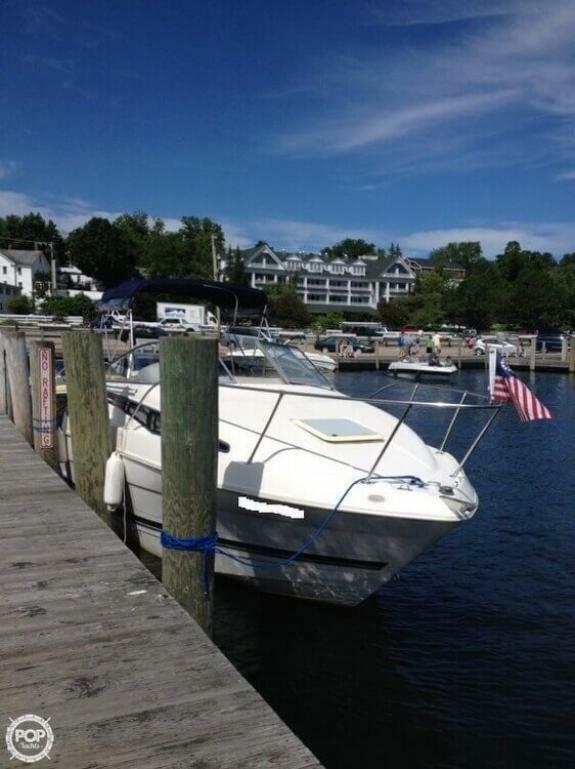 This boat is located in Gilford, New Hampshire and is in good condition. 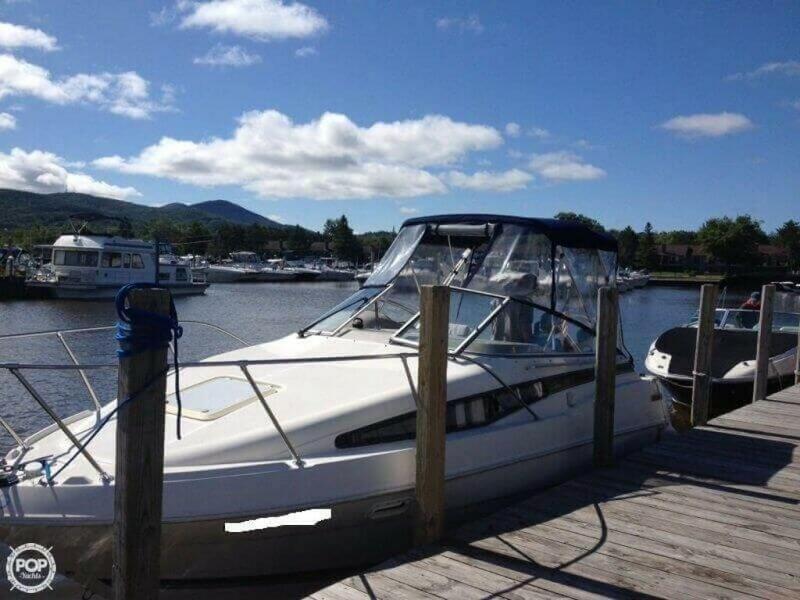 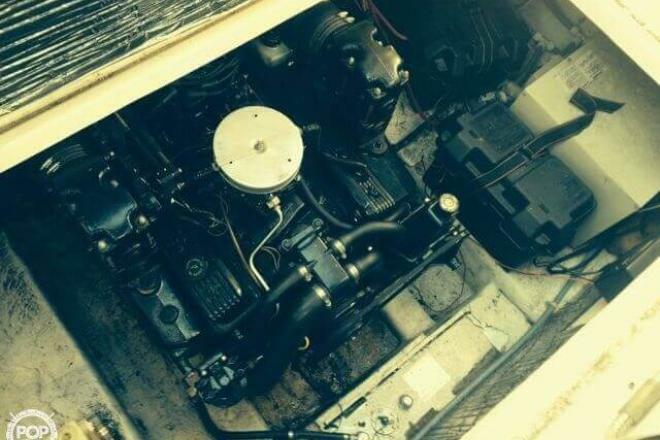 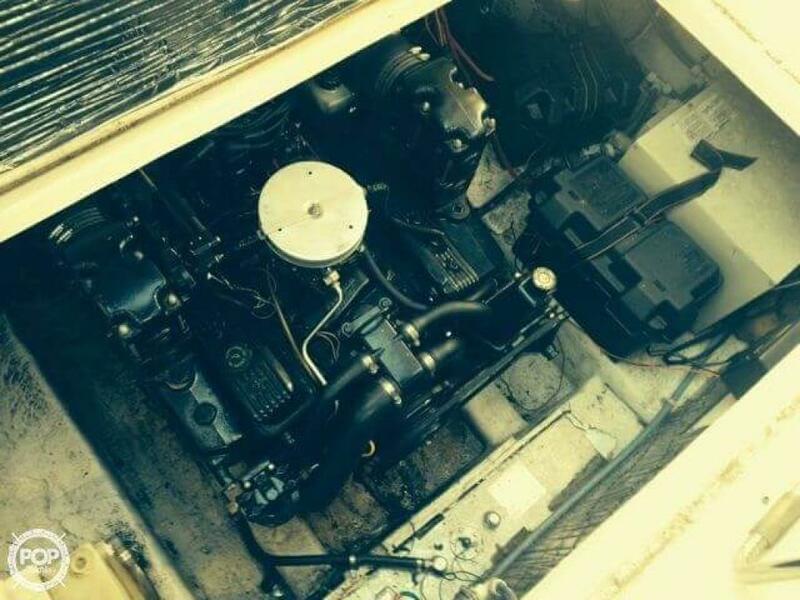 She is also equipped with a Mercruiser engine that has 545 hours. 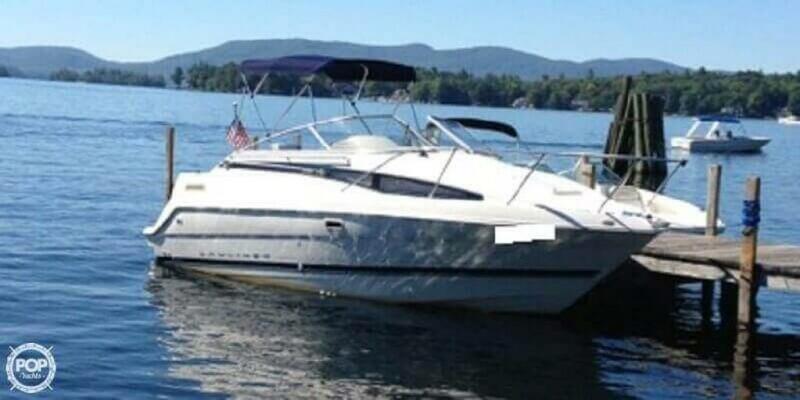 Reason for selling is moving to bigger boat.